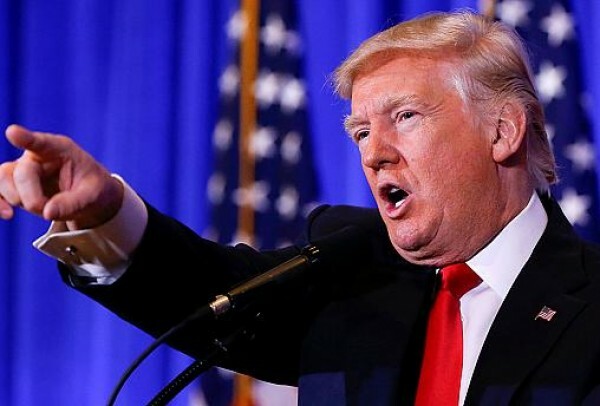 Donald Trump has given his first post-election press conference, an at times lively affair during which Trump claimed he was leading a movement the likes of which the world had never seen. He was scathing about the latest allegations against him. He even got into a shouting match with TV nemesis CNN, calling it a “terrible” organisation producing “fake news”. Trump claimed America was wide open to hackers, but not for much longer if he had anything to do with it, and he had this to say in response to questions about suspicions Russian hacking has infiltrated US politics.